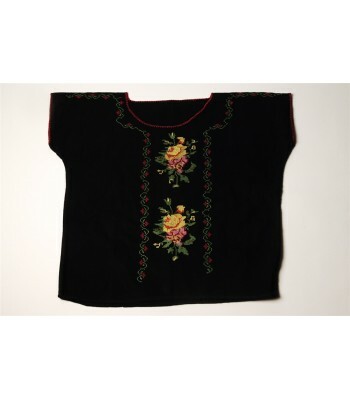 Grupo Nuriten is a group of artisans who are native of Nahuatzen, Michoacan, located in the North of the state, and which means “place where it freezes”. The Chichimecas are considered the founders of the town named Yahuani, and their origins date back to the second half of the XVI century. 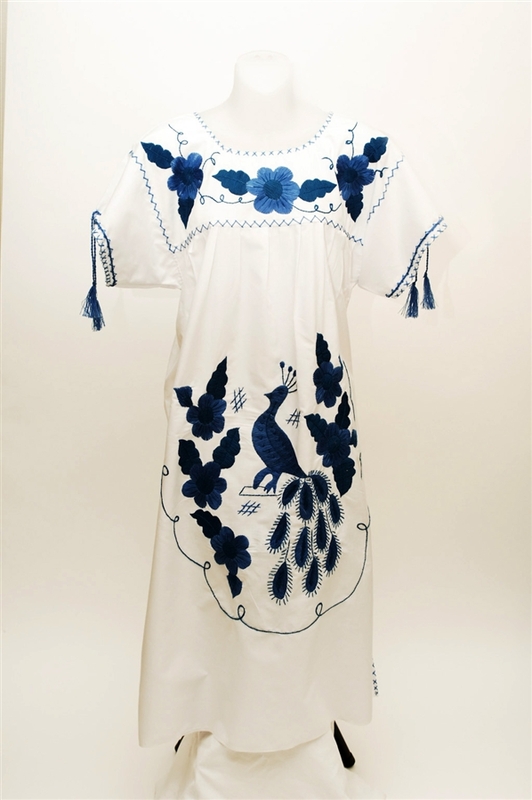 Nahuatzen’s main handicrafts are wood carved objects, embroidered tablecloths, blouses, napkins and shawls made in a back strap loom. 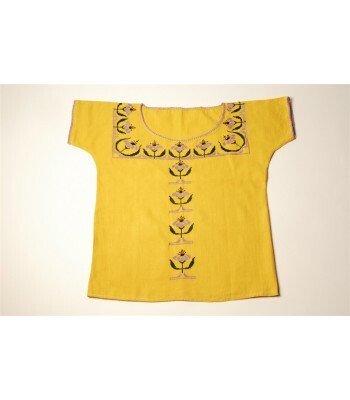 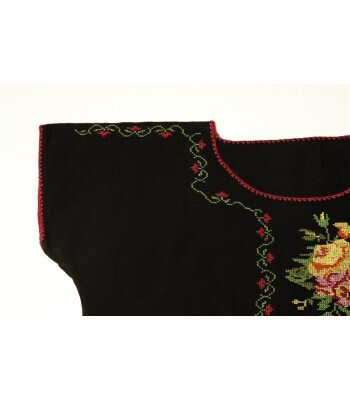 The Huanengo is an indigenous blouse typical of Michoacán and the word comes from the Tarascan culture. 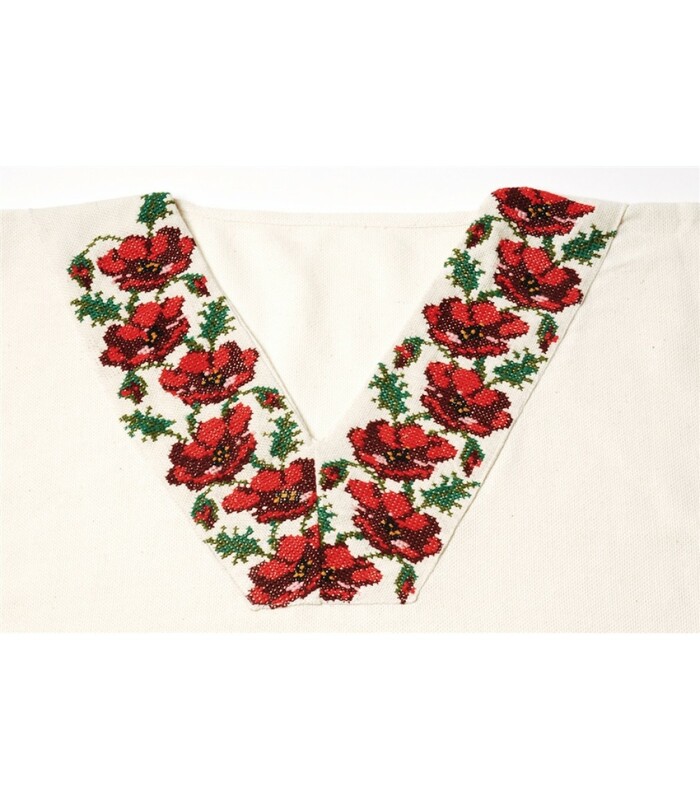 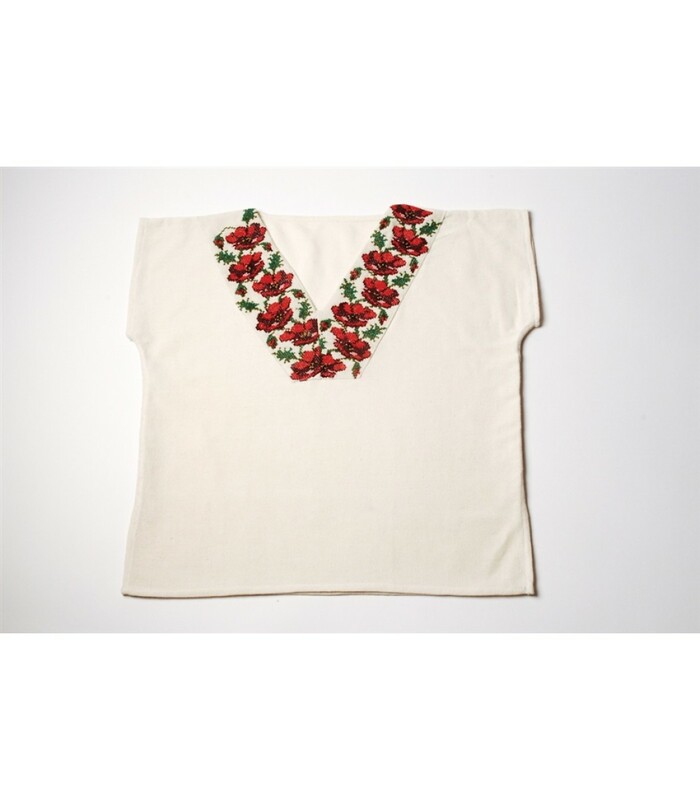 This manta cotton huanengo with red embroidered flowers belongs to these group of artisans. 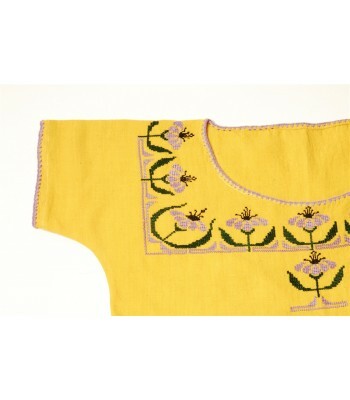 Made in back strap loom. 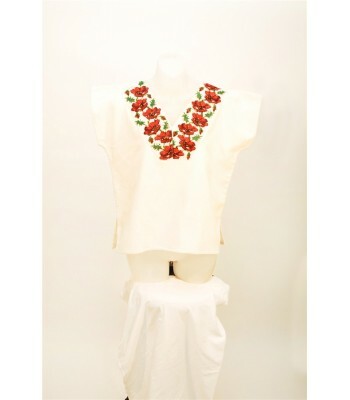 Size: Medium.